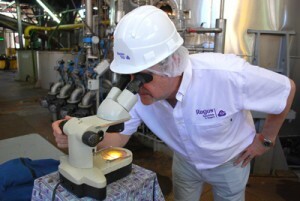 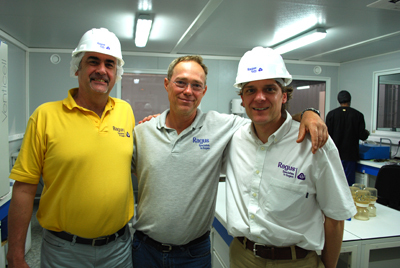 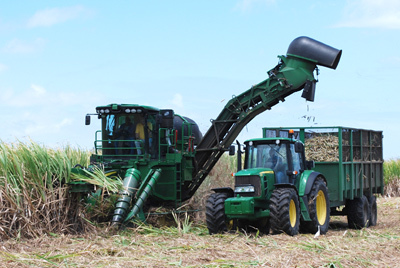 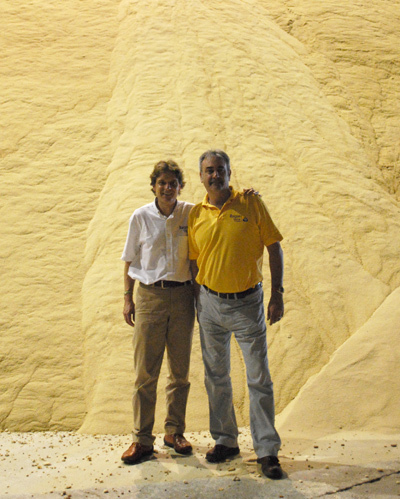 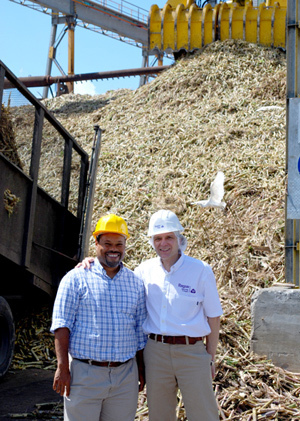 Harvesting of Ragus’ sugar in the Caribbean island of Guadeloupe is well under way. The island is the location for the recent BBC detective series Death in Paradise starring Ben Miller. 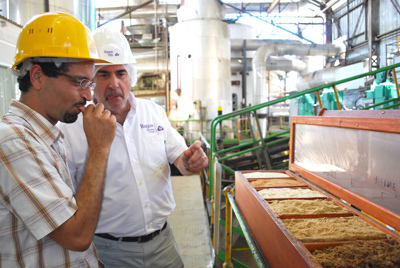 Ragus act as consultants to improve processes to enable the production of distinctive special sugars as a premium alternative to conventional Demerara sugar.